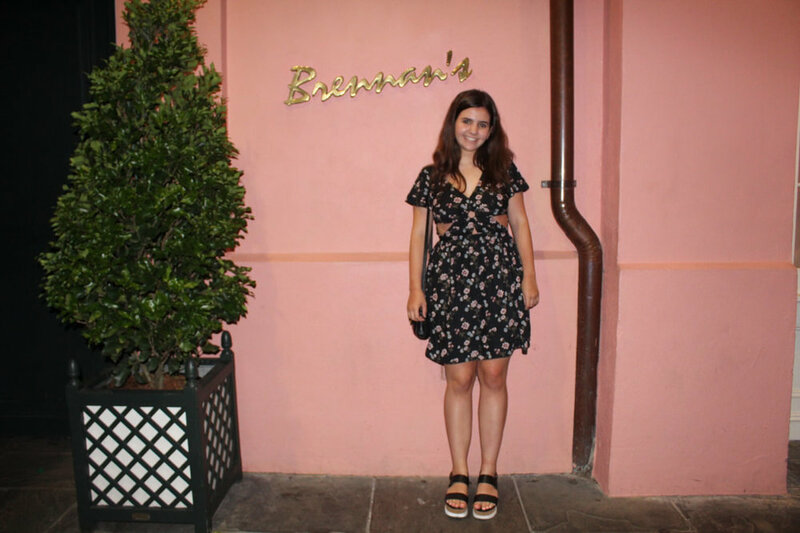 This is the final post of my vacation lookbook series! 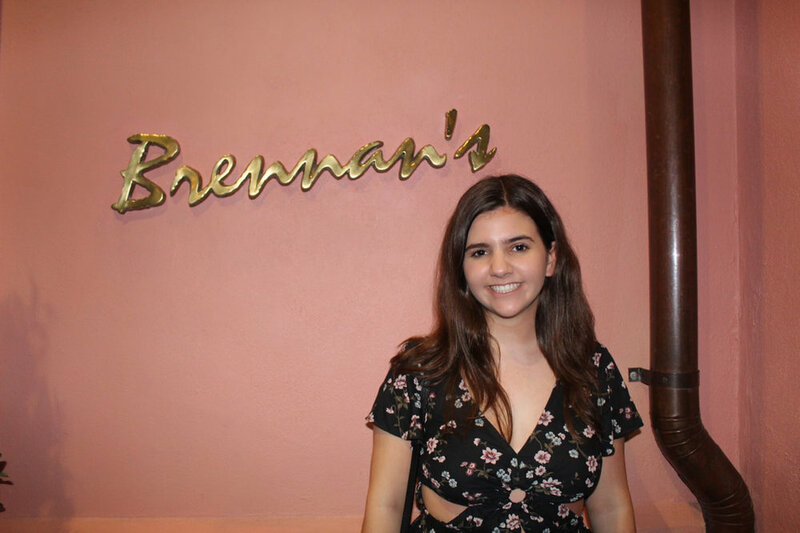 We went to dinner at Brennan's restaurant in New Orleans in this post. I had so much fun in Florida and New Orleans and I'm so glad I could take y'all along with me. Get ready for some new posts coming up soon and some changes! Make sure to follow us on Instagram @angelnamedgrace and Facebook, Angel Named Grace, for updates on when we post and behind the scenes on what's coming up.